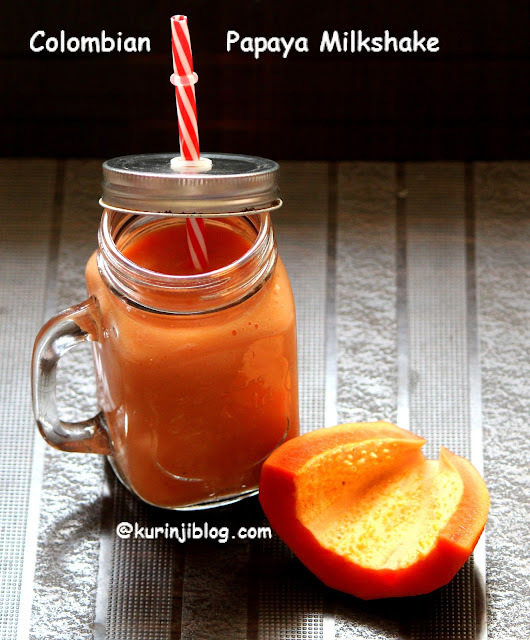 Papaya smoothie is a very healthy summer drink. Unfortunately it is not tasty enough for some people especially kids of all ages. Colombians have made a solution for this. They add vanilla essence to dilute the flavor of papaya. A definite try out for you this hot summer season. 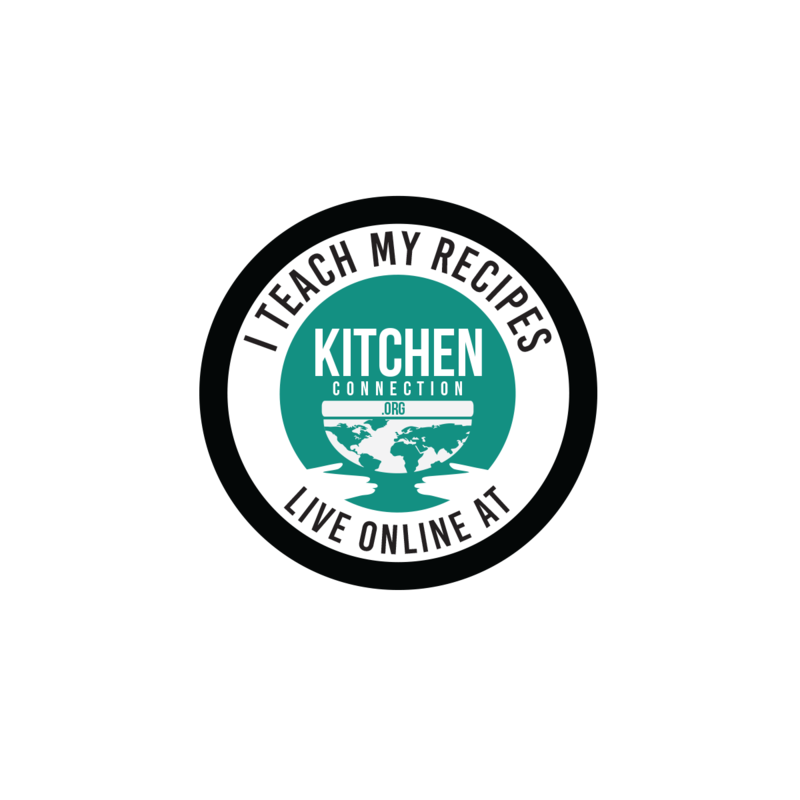 Click HERE to view more Summer Recipes. 1. Peel the skin of the papaya and remove the seeds from it. Then cut it into small cubes. 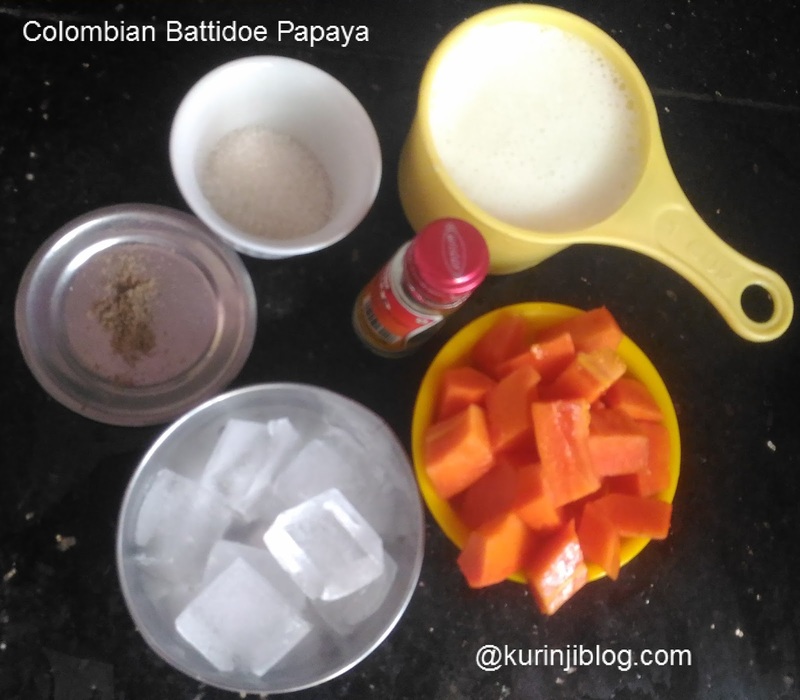 Now take ½ cup of papaya cubes for this recipe. 2. Grind papaya, sugar and ice cubes into fine paste. 3. Then add milk, essence and cardamom powder. Grind them well and strain using the juice strainer. 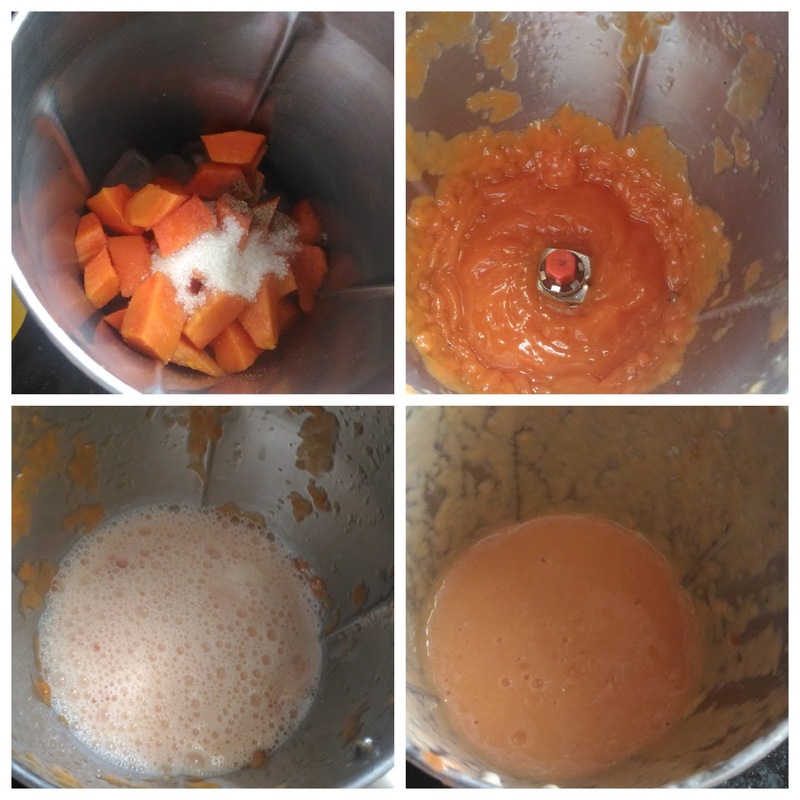 Yummy papaya milkshake is ready. 1. Add milk only when you are about to serve, otherwise it will become after short period of time.